A 192-page hardcover book by Mitchell Albala. This book is now out of print but Jackson’s have a great selection of other Landscape Painting books at very good prices. The landscape is unique among subject matter-in its grandeur, complexity and colour dynamics. The landscape painter is continually challenged to find ways of translating these qualities into a convincing representation of space and light. 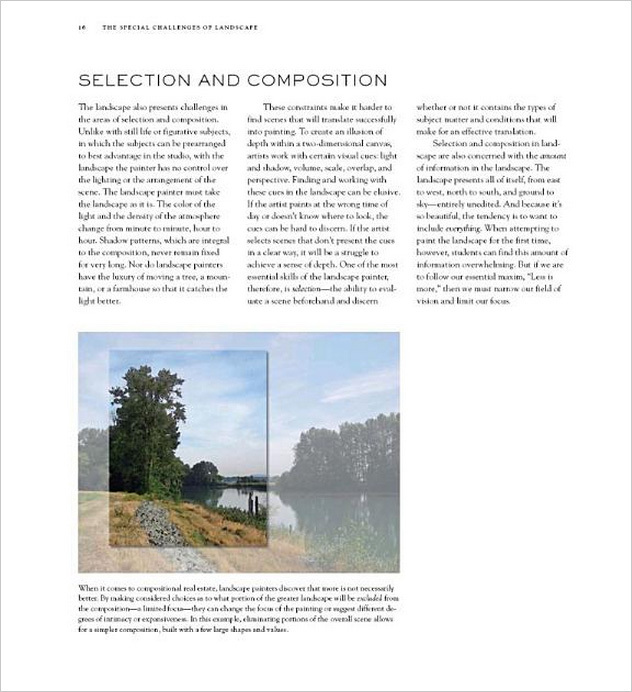 This is a concise, practical guide to landscape theory and practice. 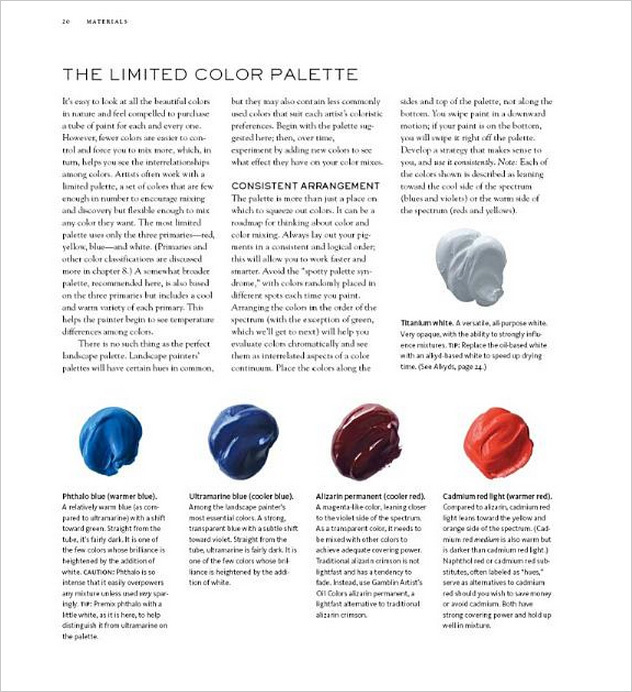 It is designed to assist in working with what are the greatest challenges for the landscape artist, most notably simplifying complex material, selecting strong compositions and translating colour and light. Lessons are based on observation rather than imitation and applicable to both plein air and studio practice. 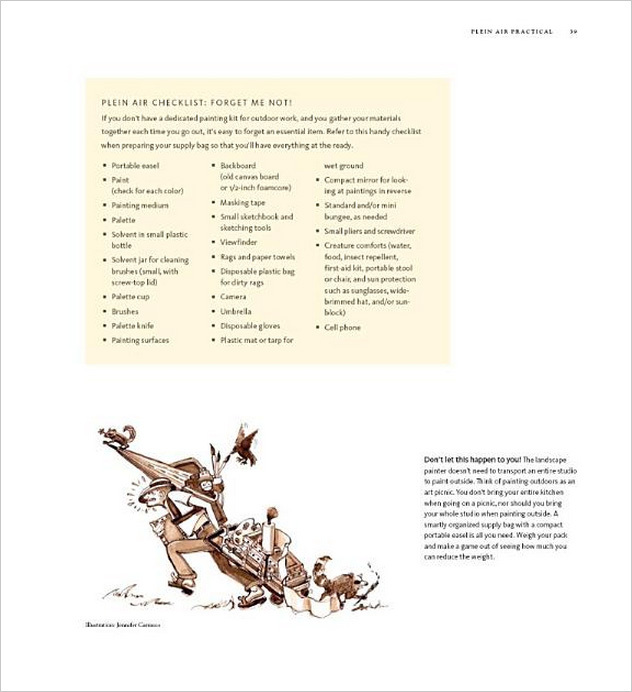 The book is illustrated with the work of many notable landscape artists, each with a different style, in order to provide the reader greater inspiration. 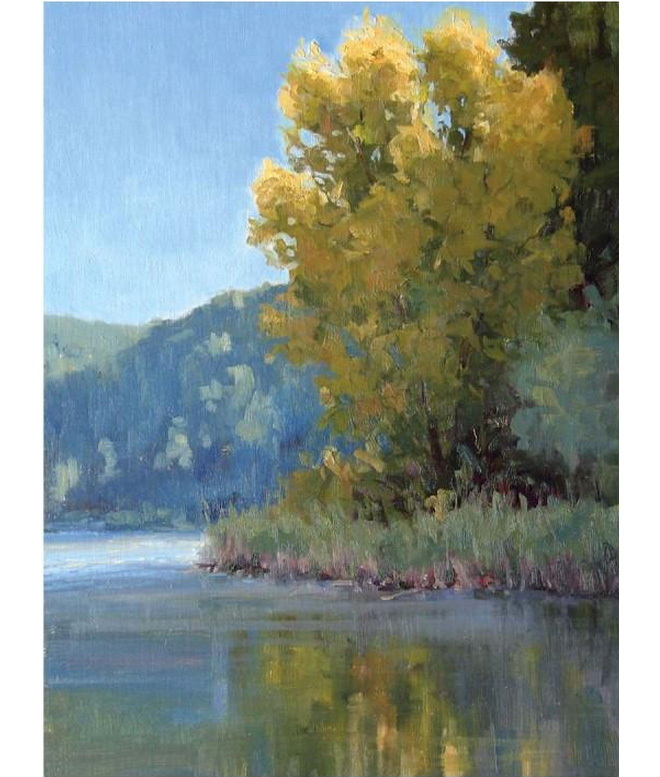 Mitchell Albala has been a landscape painter and teaching artist for more than 25 years. He has put all his experience into this comprehensive, genre-specific book that has received excellent reviews. He also hosts an educational blog: Essential Concepts of Landscape Painting that runs alongside the information in the book. 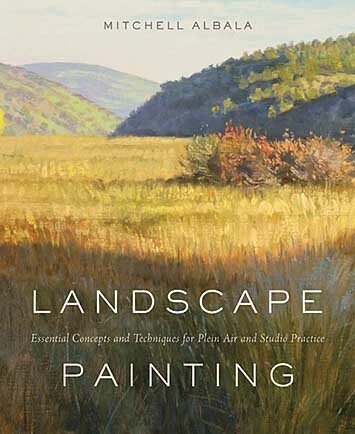 Find more useful, inspiring books in The Landscape Painting Books department on the Jackson’s website.